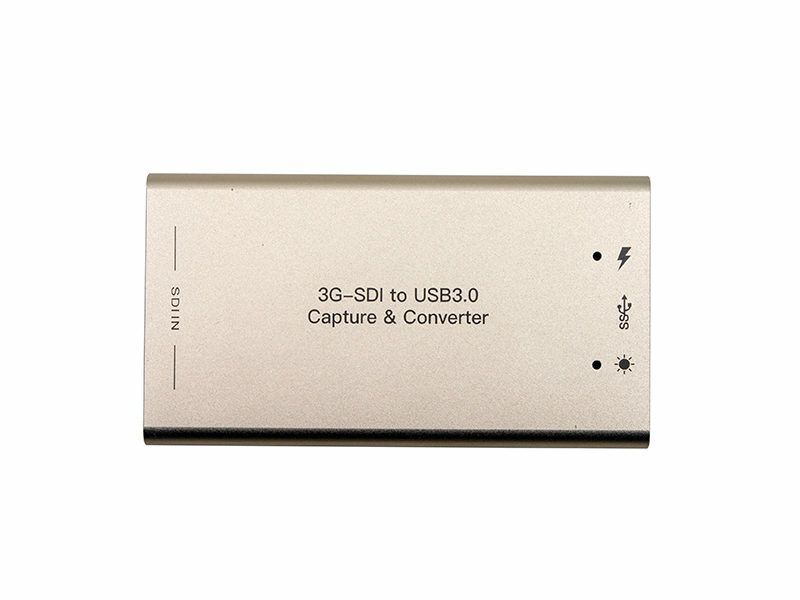 SDI USB 3.0 Video Capture Dongle - Zowietek Electronics, Ltd. The SDI USB 3.0 Capture Dongle can send resolutions up to 1080p full HD video to your computer for recording or streaming. It uses the existing drivers on your computer, the capture device will work with any software that supports those drivers. 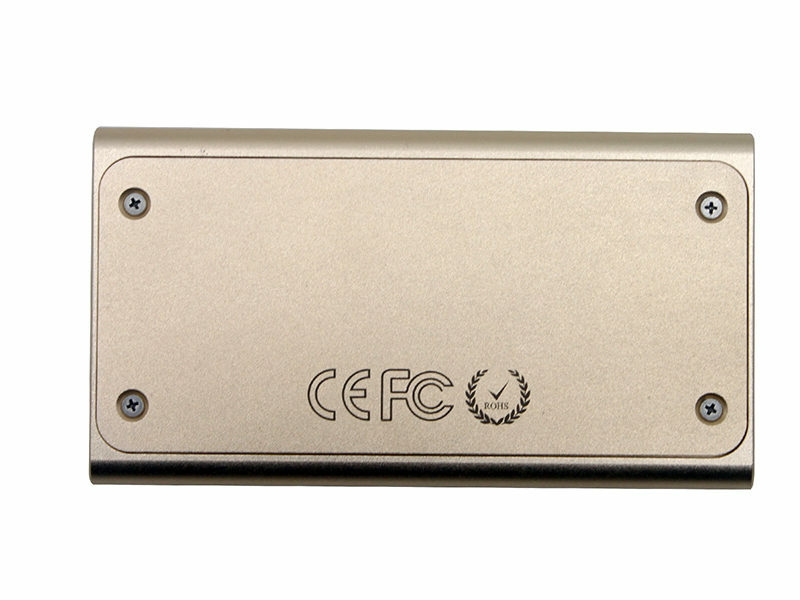 So it is truly Plug and Play, easy carry, easy installation, best compatibility and superior performance. Support output format: 4:4:4, 4:2:2, YUY2, RGB 24, 8 Bit. Support output format: 4:4:4, 4:2:2, YUY2, RGB 24, 8 Bit.